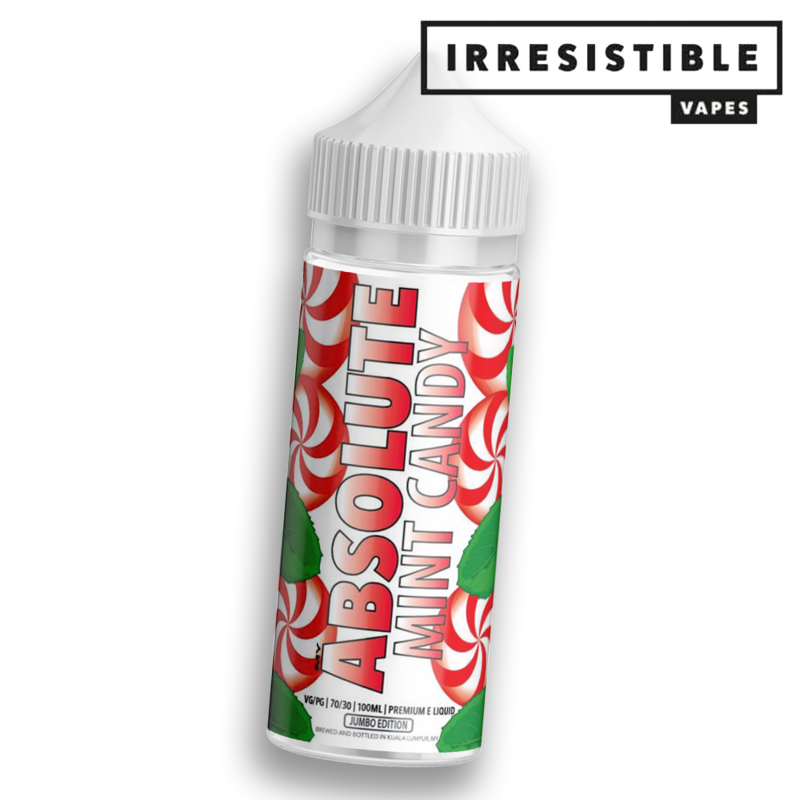 Sweet,creamy and minty that the best way to describe this delicious mint candy. 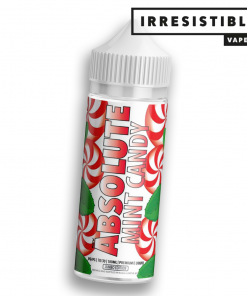 Delicate candy vape you can enjoy all day with an after taste of a refreshing mixed mint. 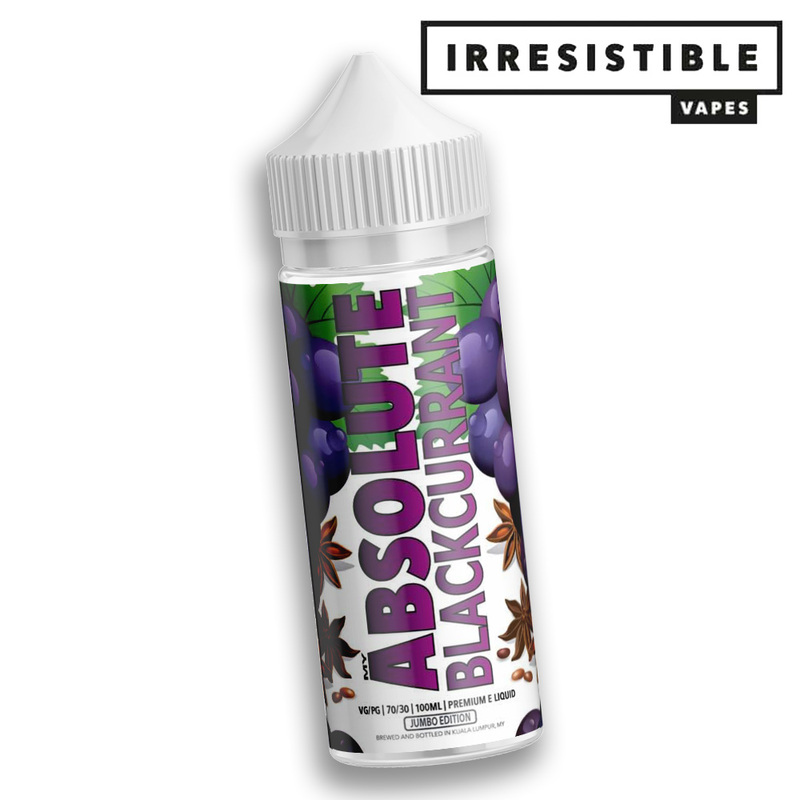 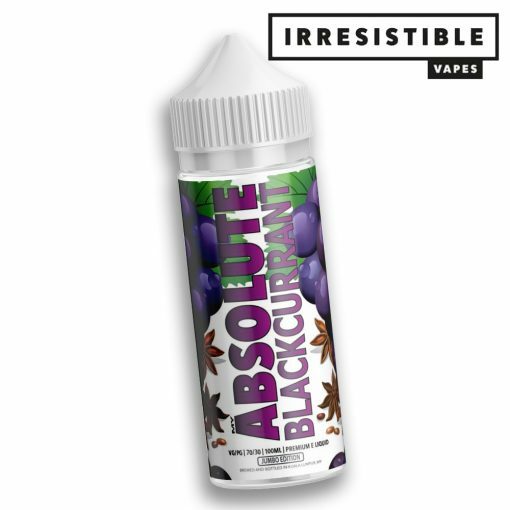 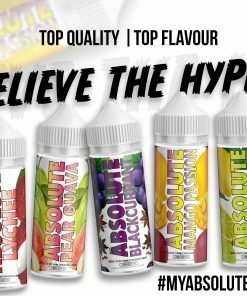 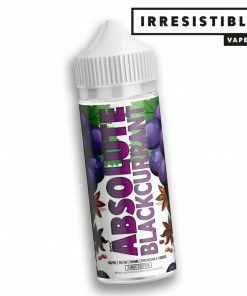 You are finally found it, Blackcurrant is the hardest of all berry vape flavor to find an intense and heavy Blackcurrant flavor to create the ultimate fruity berry vape. 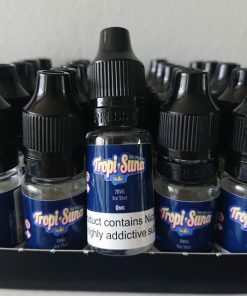 Get a truly exotic berry taste with this blend, we finally found it !! 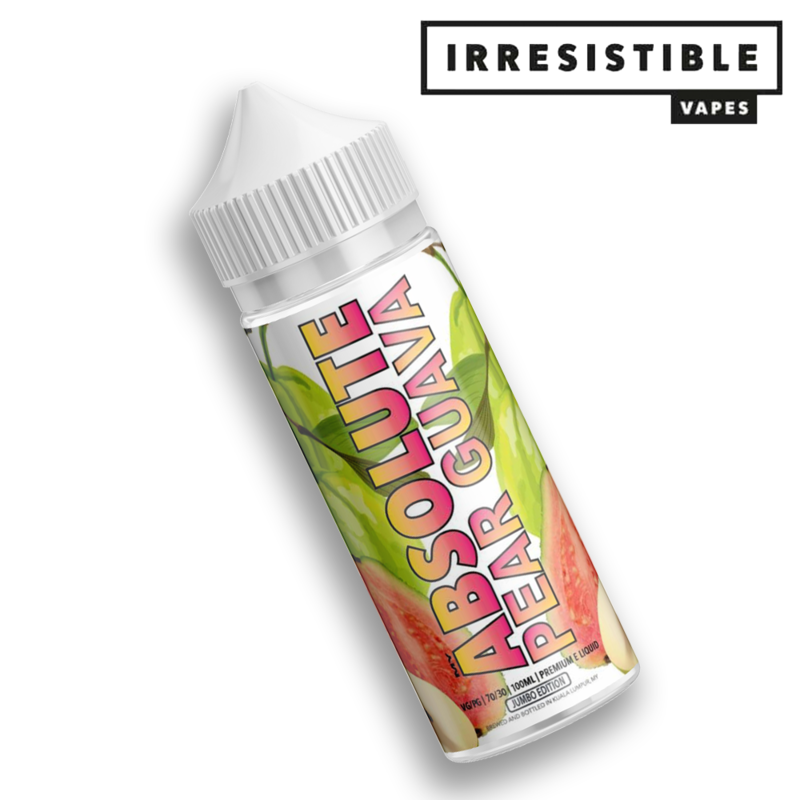 Its sweet and crisp taste with the perfect blend of pear and guava. 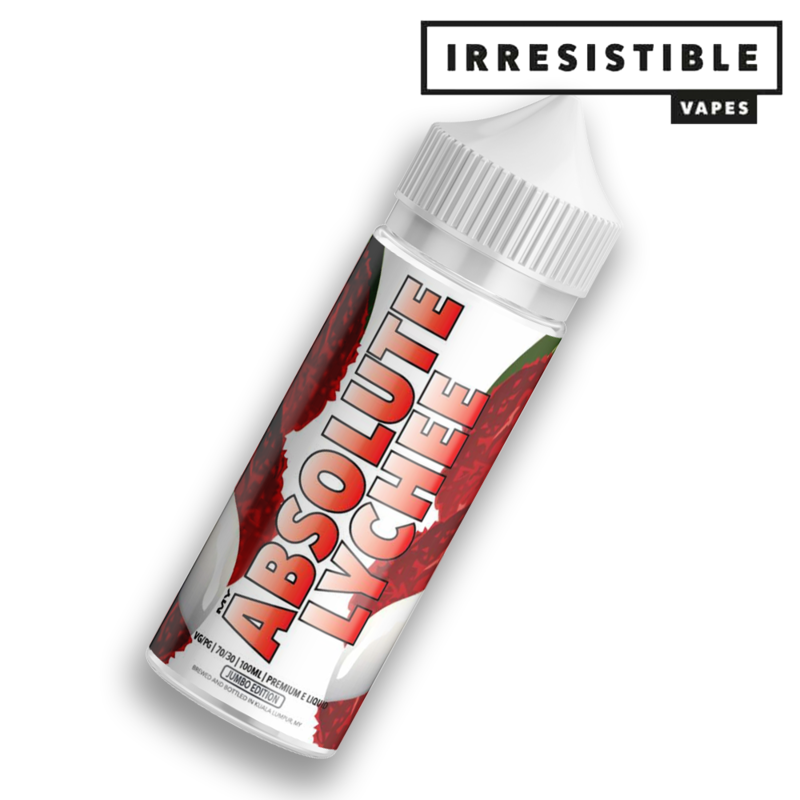 The Juiciness of this flavor will keep you coming back for more. 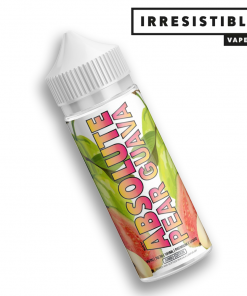 Absolutely sweet,creamy and light fruit flavor with a pleasant aroma. 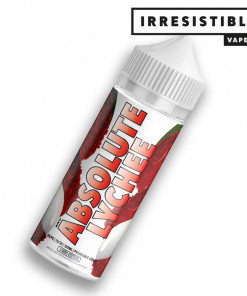 This delicate vape flavor won’t overwhelm your tastebuds and can be enjoy all day. 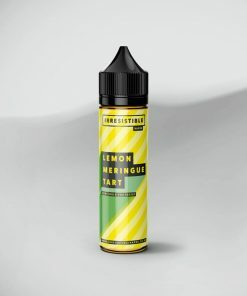 Lemon limeade is a refreshing and tasty citrus vape flavor. 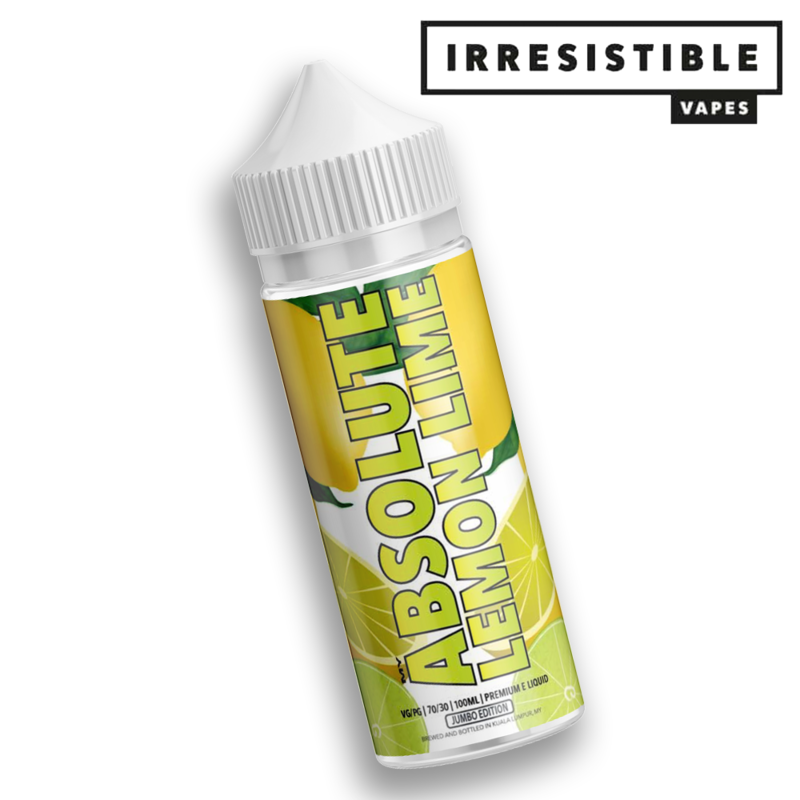 Made with a limeade base and a hint of sour, with sweet lemon flavors. 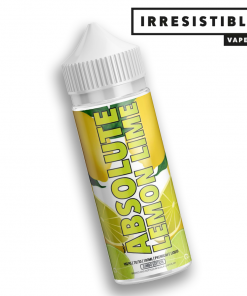 You can just imagine the taste of freshly squeezed limeade. 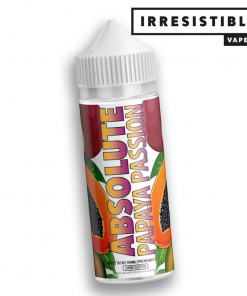 Sweet juicy mango blended with passion fruit makes this a delicious tropical bottle of perfection. 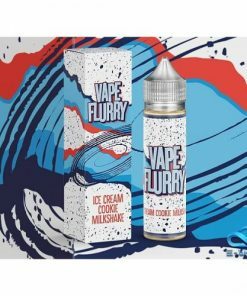 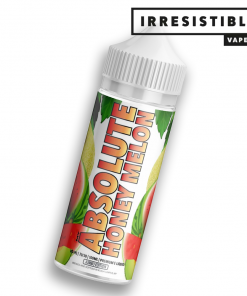 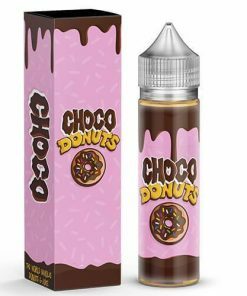 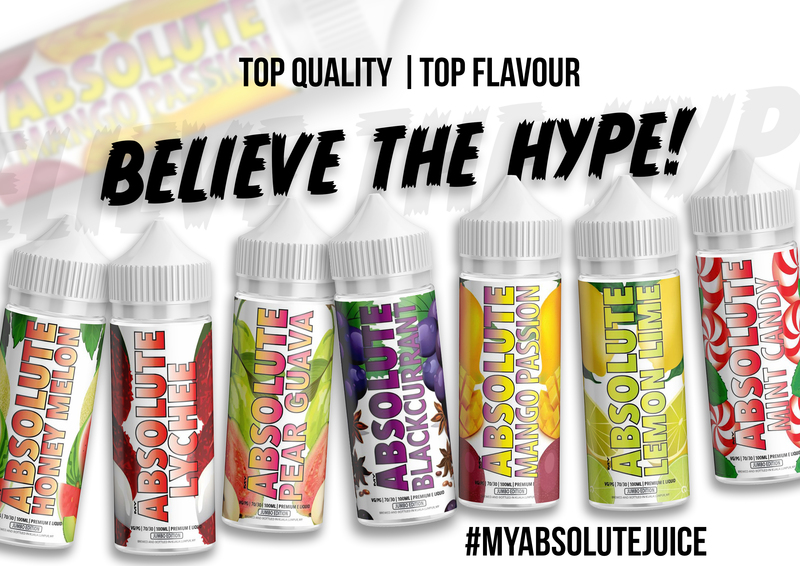 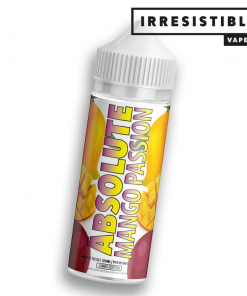 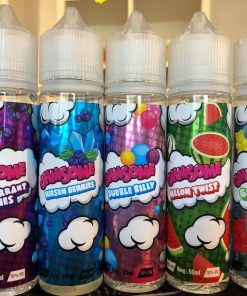 Our aim is to ensure you have a fantastic experience shopping with us, if your looking for express shipping and irresistible vaping products you have come to the right place.